With a “learn how” post like this one, as a reader you don’t want a long intro. You just want to get to the point. 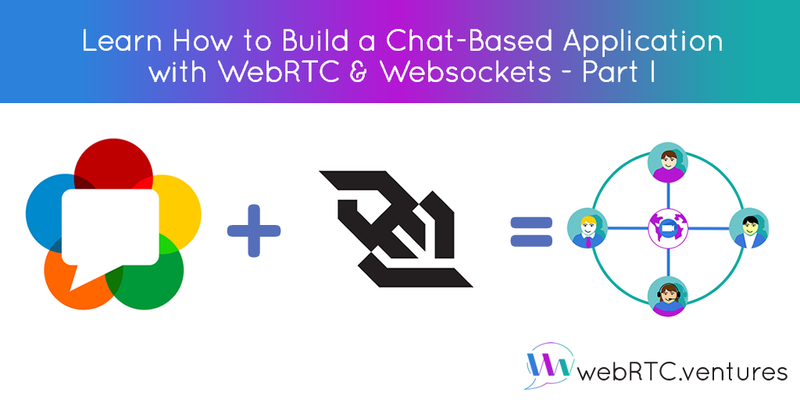 So simply put, this post will explain how WebRTC and WebSockets can work together to build a chat-based application. 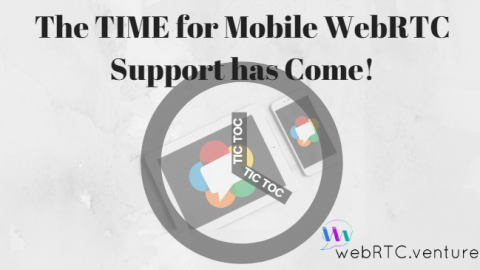 How Can Your Application Achieve Real Time Communication between Browsers? 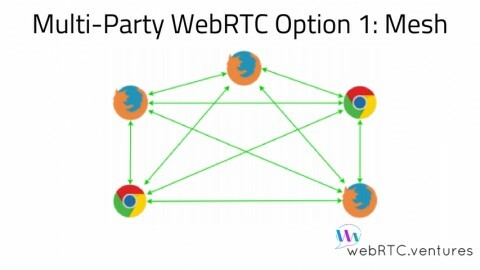 WebRTC gives the web browser the capability to connect users to share video, audio and data content directly, this is known as peer-to-peer communication; this is fantastic but in real world applications, we should do a couple of extra things to have the whole flow fully operational. It’s like if we want to send a letter, we are free to send it to anybody but in addition to the receiver name, we must know its location to be able to deliver the message (among other things). 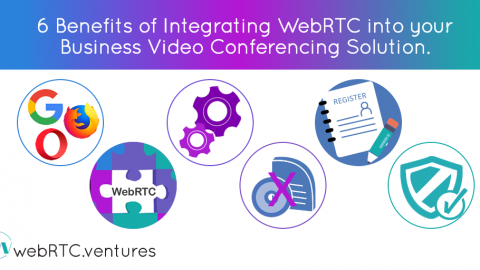 The same occurs with WebRTC, it opens a window to share media content with other peers, but before that we need to exchange some initial information with the counterpart following a specific process. What Do You Need to Implement Signaling in Your Application? The Signaling process is out of the scope of WebRTC (at least at the beginning), so we need a complementary tool to be in charge of it, here is where Websockets come to the rescue. 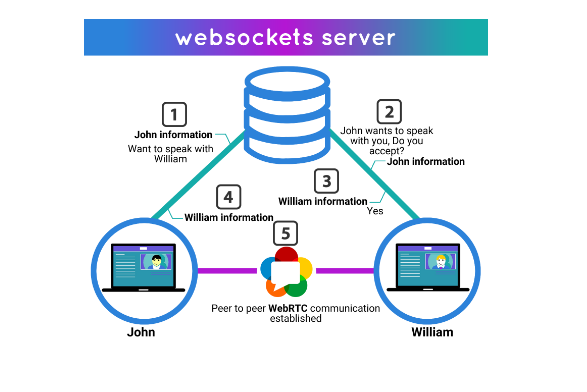 In a nutshell, in order to establish a real time communication, John and William must exchange information that WebRTC needs to connect peers. 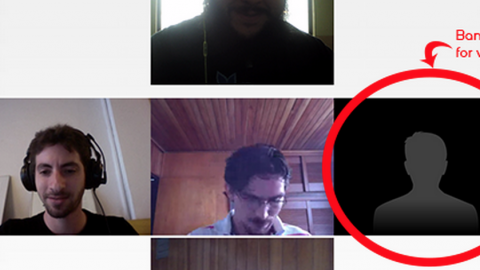 The WebSockets server is in the middle for this important task. 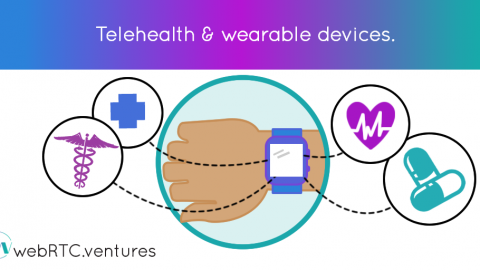 Once each peer has the information required to sharing multimedia data, the direct communication can now start. 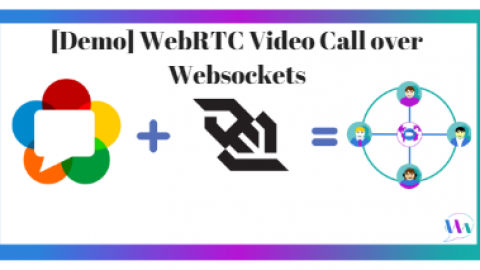 In this post we have taken a look (in high level) at how WebSockets and WebRTC can work together to build real world applications. If you want to know how to setup your own WebSocket server or see a live demo of these cool technologies, stay tuned for future posts. 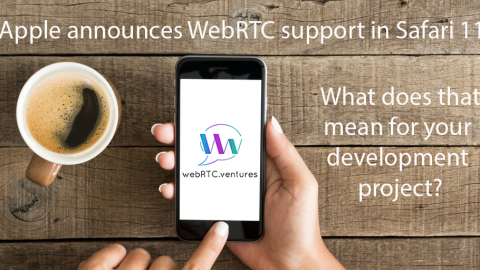 Do you need more information on how to have WebRTC work in your web application? Do you need help implementing chat-based features in your next project? We have an experienced team ready & happy to help you out. Before You Use the Janus SIP Gateway Plugin to Build a WebRTC to SIP, READ THIS! 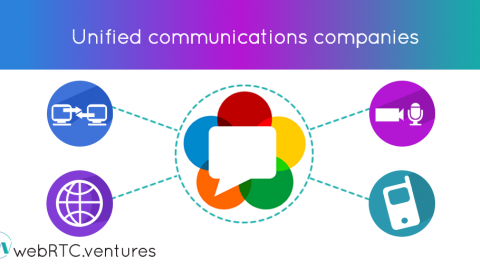 [The Evolution of Communications] From Drums & Horns to WebRTC on Mobile Devices!